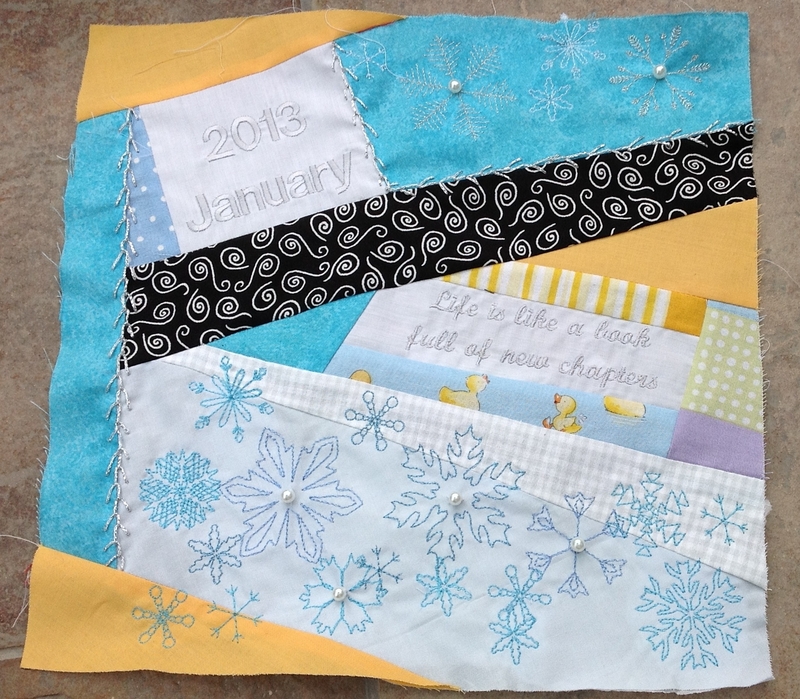 This entry was posted in CQJP 2013, Know how to sew, Quilting, Sewing, Sewing course braintree essex and tagged CJQP 2013, diy, Quilting, Sewing, style by ljshead. Bookmark the permalink. Yes I cannot wait to be a Granny. I have been busy sewing a few baby bits, which I am keeping a secret at present. Sewing is such great fun when you can sew lovely presents! I am now working on my February CQJP block using different red materials, with a heart appliqued on it. Look out for the words on my next block.